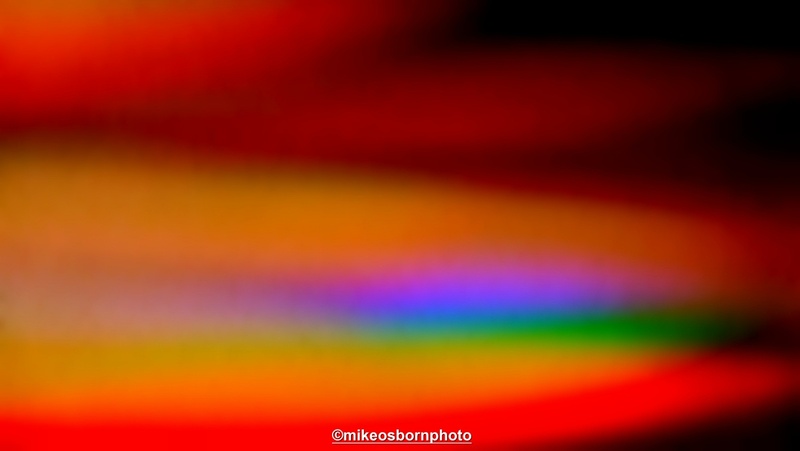 A Happy New Year from mikeosbornphoto! I would like to share my 10 most memorable photographs of the past year over the coming days with you. These are shots that I am particularly proud of, while each evokes a sense of place and meaning from 2014. This piece of work started out as a simple moment of observation at my mother’s Essex home. A rainbow-coloured refraction reflected onto the wall. It was coming from the sunlight bouncing off the edge of a photo frame in another room. The joy of digital art came into play when I edited it, as the colours were intensified and smoothed out to remove the texture of the wall. And all this from something very simple and almost dismissed. A very happy 2015 to you too! Thanks Richard :) Now it’s one of last year’s favourites. Happy 2015 to you – are you assembling some objectives for the coming year? Not photowise, to be honest. I’ve drawn up a wish list of 12 things to do, but haven’t done a photographic one this year. Have a great 2015, with lots of love for you both! Thank you Koos, and the very same to you guys. Perhaps this year we get to meet! That would be great, Mike! I missed this one first time around – thanks for reposting – it is an amazing shot. Thank you. It came out of almost nothing and was a surefire bet for the top 10. I, like ehpem missed this the first time around. A great shot and so pleased it made your top 10 so I got to see it. Have a wonderful year of photos in 2015 Mike as I for one am looking forward to what catches your eye this year. Ah, I’m glad revisiting has proved its worth! A Happy New Year to you too, Lee, and I’ll be keeping an eye on your photographic exploits during 2015 as well. Best wishes for 2015 to you, Mike! Thank you very much, Ron, and a happy new year to you too in all your travels and photographic exploits.